For the first time since Samoa became independent, the national flag was not hoisted at the familiar grounds of Malae o Tiafau at Mulinuu. Instead, the 54th Independence celebration was moved inland to the Tuanaimato sports complex yesterday where many gathered on the hockey field to celebrate. The location is no doubt convenient. The official explanation is that the celebration could not be held there as there is no Parliament building. But the relocation of the celebration has ended an era that stood for more than a hundred years. So says a former Cabinet Minister, Le Tagaloa Pitapola Alailima. 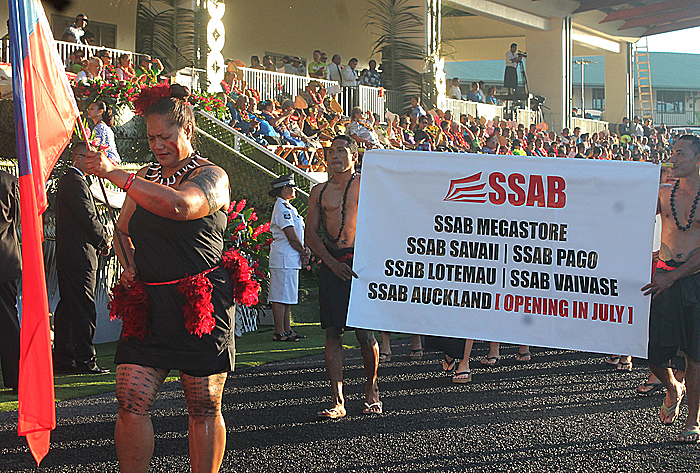 In an interview with the Samoa Observer yesterday, Le Tagaloa reminisced about the past. “As far back as I could remember the Malae o Tiafau is the malae o fono,” he recalled. “We no longer have a Parliament house at Mulinuu and they have relocated the celebration to Tuanaimato for convenience with the facilities there. “Yes there is no longer a Parliament house there but this should not have been overlooked by demolishing the old Parliament house because there is now no backup. The first flag of the Independence was hoisted in Mulinuu where the old Parliament house was located. It was a traditional Samoan house that originally had thatches roof and woven blinds with the floor covered with stone pebbles but it was later demolished in 2012. 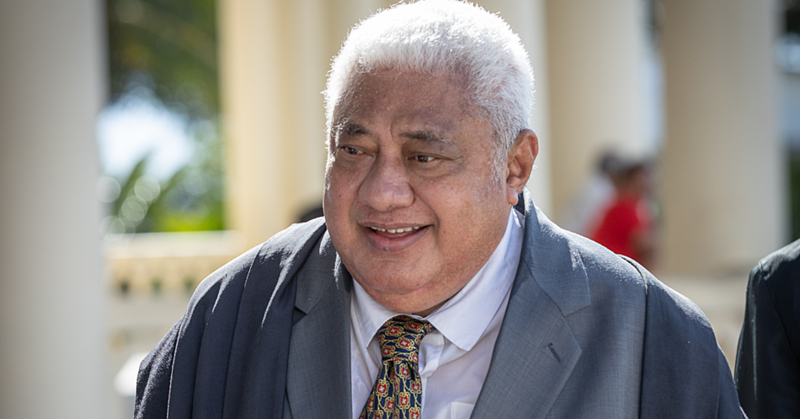 Speaker of the House at the time, Laaulialemalietoa Leuatea Polataivao said the building will be replaced by a monument to remember its importance. There is still no monument. Just last year the much more modern Parliament house built in 1972 was put down. It follows an offer from the government of Australia to build “an iconic” Parliament to replace the old one, a part of their gift for Samoa’s 50th Independence. 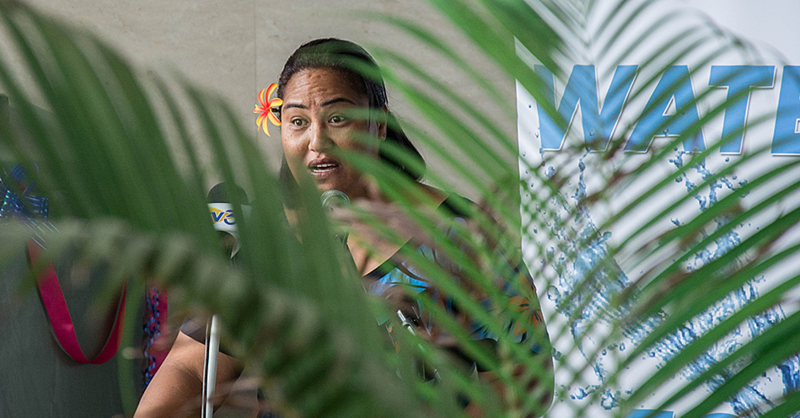 However, the government of Samoa has pledged $2million for the new Parliament while Australia finances $20million of the project. According to Le Tagaloa, the government should not have risked pulling down the old Parliament house. “It seems like things are being dictated from overseas,” he said.